It is I, your favorite Grim Reaper, Deathmaster780, with my thread for my weekly streams. My current streaming schedule is Tuesday & Thursday at 10 PM EST. The start time is subject to change based on what’s happening at that particular moment. Streaming dates are also subject to change based on my whims. No sexist, racist, transphobic, or homophobic comments. You will get a permanent ban for this. No Backseating, unless I ask for help. No links or pictures without prior authorization. Please use Female or Neutral pronouns when addressing me. I’m open to anyone joining me on commentary as long as they can follow the rules. I’ll have a maximum of four people on at once including myself. How to join the commentary depends on what I’m streaming from. Computer Games: You’ll need to be friends with me on Discord and either be a member of the LPZone Discord Server or My Personal Server (Ask for an invite). Xbox Games: You’ll need to be friends with me on Xbox and you’ll need the Xbox App if you lack an Xbox of your own. The username is the same in both places. I’m going to try something new where Tuesday and Thursday have different games. Technical details permitting, Tuesday games will be PC games while Thursday will be Xbox games. Starting next, the Tuesday night game will be Vampyr. It’ll be on Xbone so Xbone rules apply. Also yeah, I’m going to try and start my Fiesta run on start day (June 19th) so I’m going to try to quickly wrap up Deus Ex: Mankind Divided. 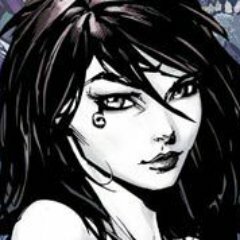 So both Tuesday and Thursday will be Deus Ex with some Vampyr if I Deus Ex done early. I guess I'll figure this out now, what game should I play next for my Tuesday Night PC Game streams? 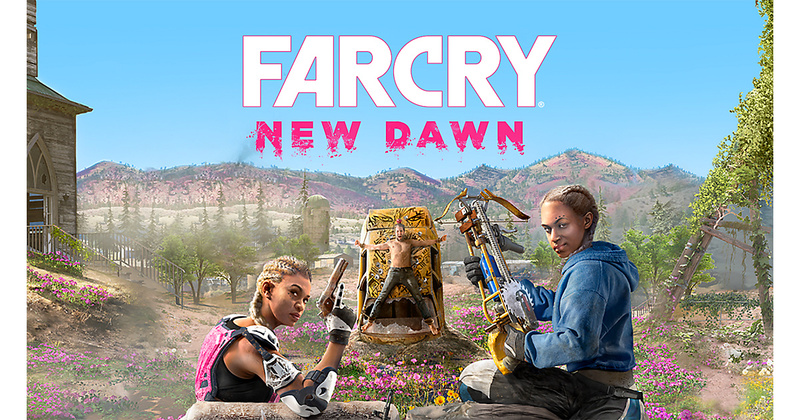 The Curse continues, starting this Friday the 15th at 10 PM EST and continuing every Friday until we finish the game, we will be streaming Far Cry: New Dawn. It’s going to be horrible! 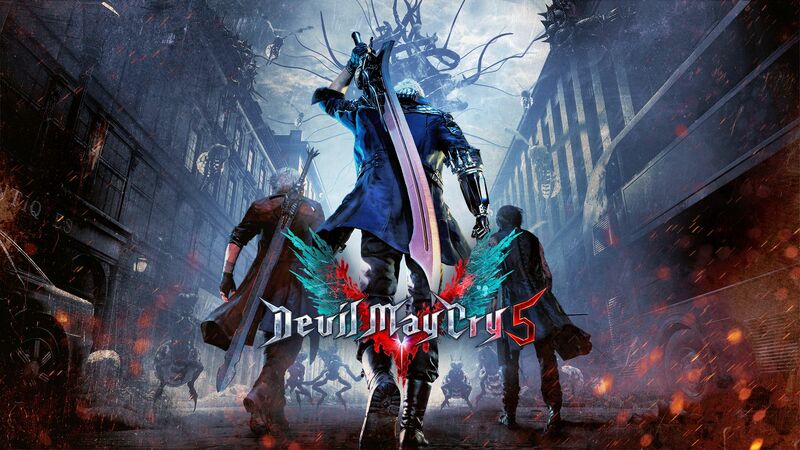 We’re going to be taking a break from New Dawn this Friday to check out Devil May Cry 5.